Brawl Stars is a recent mobile game from Supercell, the makers of Clash of Clans, Hayday and Clash Royale, all of which have seen tremendous success and it seems like Brawl Stars is on the same track to success. The game soft-launched in a few countries, including Canada in 2017. It’s predicted to launch globally sometime in December, so if you want to get a leg up on the competition, now is the time to hop in. 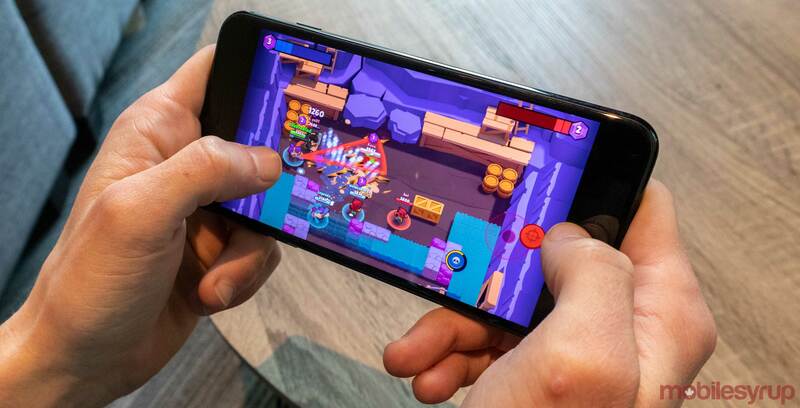 The game is a top-down action-shooter that publications like The Verge have called a mix of the ever popular Fortnite and Supercell’s most recent mobile hit, Clash Royale. The gameplay controls are reasonably simple. You use two on-screen joysticks. The left one moves your character, while the right one aims your weapon. Tapping on the right stick fires your weapon at the nearest enemy, which is crucial for the game’s fast-paced firefights. 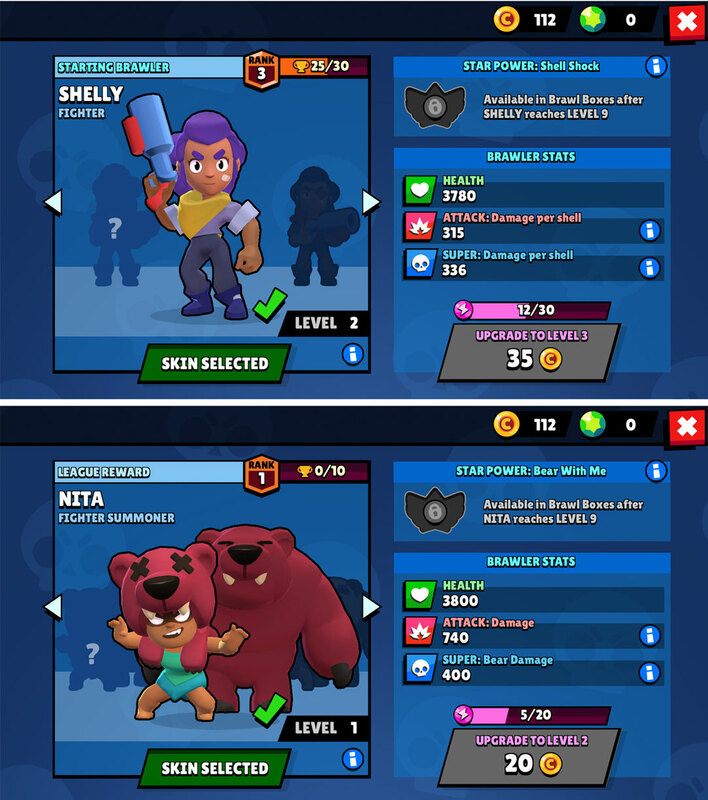 There is a lot of polish to Brawl Stars that makes it feel much better to play than a lot of other mobile games. The pace even feels incredibly balanced. Movement and projectile speeds are typically slower than you’d expect from a game that’s described as fast-paced, but it works well to help counteract the fact that it’s played with touchscreen controls. There are six game modes each taking a different approach to team play. 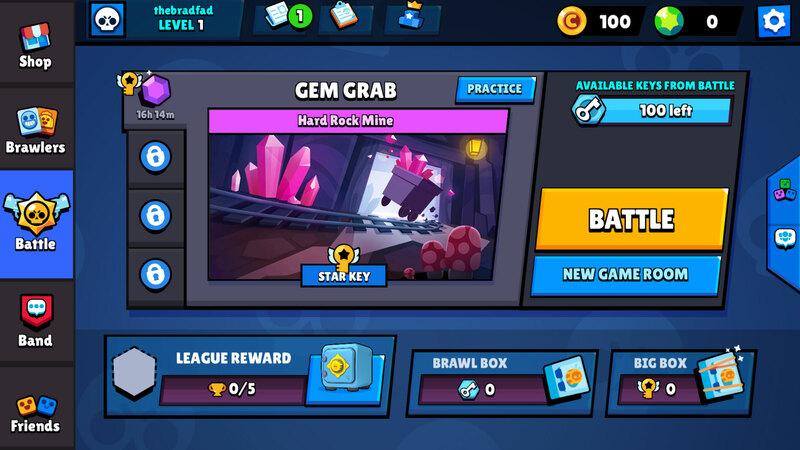 The basic mode is called ‘Gem Grab.’ It revolves around a gem mine in the centre of a small map that produces gems every few seconds. You need to collect the gems the mine produces. Dying, however, drop your gems onto the ground, allowing them to be picked up by other players. The first team to collect 10 gems and hold them for 10 seconds wins. There are six other game modes that take place on a wide variety of maps. Players can choose to play ‘Heist,’ a capture the flag variant; and ‘Bounty,’ a two and a half minute battle between two teams. Each player starts with a two-star bounty. If they get killed, they lose a bounty star, and the player who took them down gets it. ‘Showdown’ is the game’s battle royale mode. It can either be played in team of two or solo. The interesting twist here is that in the team mode if one partner dies but the other manages to stay alive, then the teammate respawns. The last two modes are ‘Robo Rumble’, which is Brawl Stars’ traditional horde mode, and ‘Brawl Ball,’ a take on something like Grifball from Halo 3. The game is free to download on both iOS and Android, but there are tons of opportunities to spend money on microtransactions. Players can buy items like skins and loot crates with an in-game currency called ‘Gems.’ Everyday players do get one free loot box, and it contains ‘Power Points’ and coins to spend on upgrading your favourite character. Overall, Brawl Stars is incredibly fun, polished and deep, and its the type of mobile game that typically would cost a few dollars up front, or would shove microtransactions down your throat. You can download Brawl Stars on the Google Play Store and iOS for free.